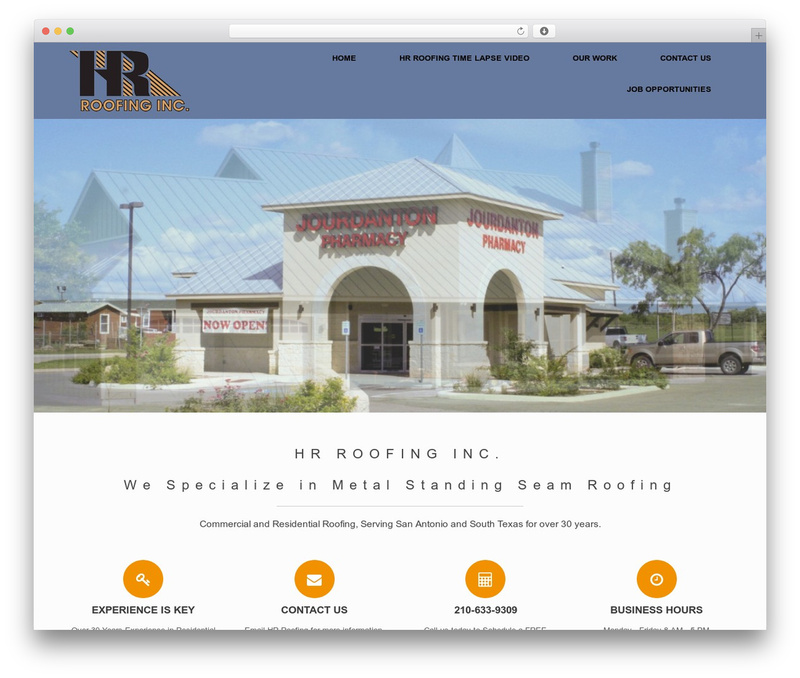 HR Roofing is a professional San Antonio, Texas roofing company, specializing in Metal Roofing with a commitment to quality work and great customer service. 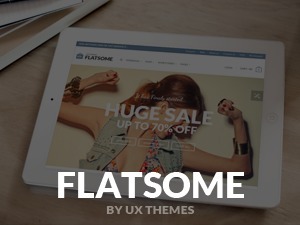 Vantage Premium WordPress shopping theme. 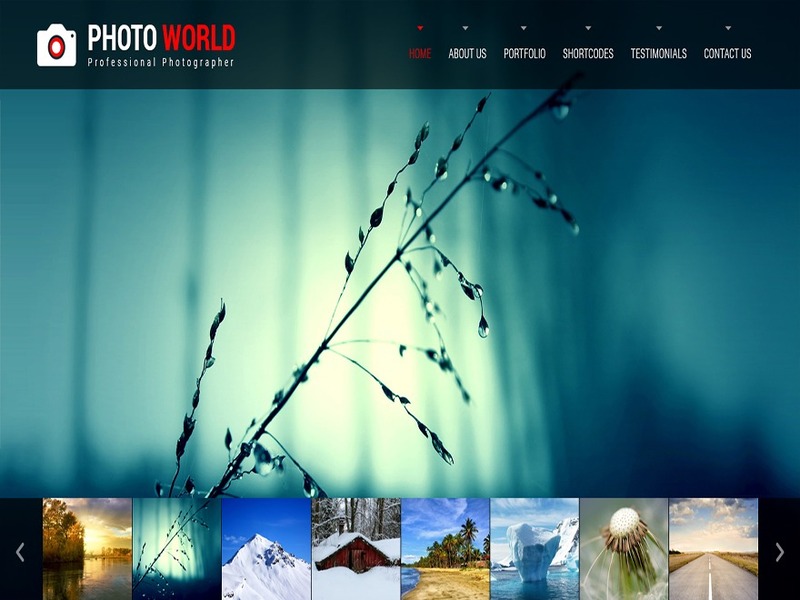 Vantage is a flexible multipurpose theme. 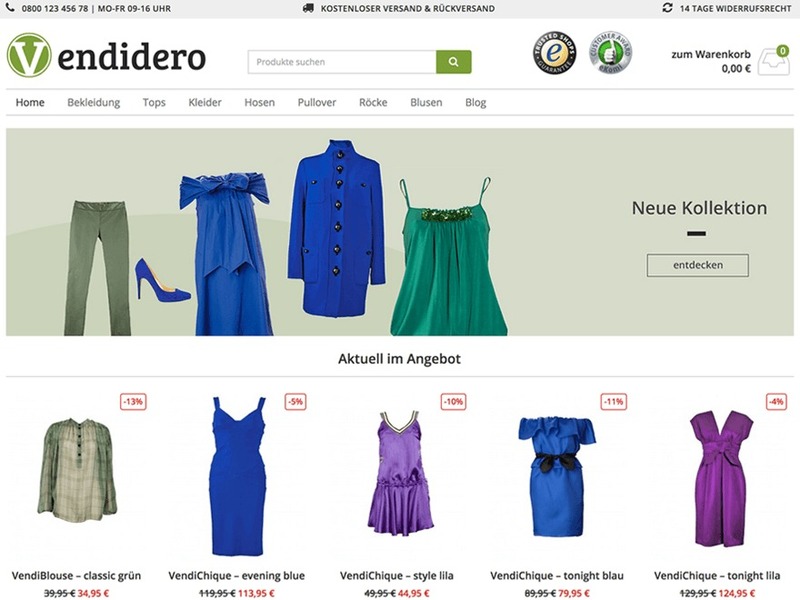 It's strength lies in its tight integration with some powerful plugins like Page Builder for responsive page layouts, MetaSlider for big beautiful sliders and WooCommerce to help you sell online. 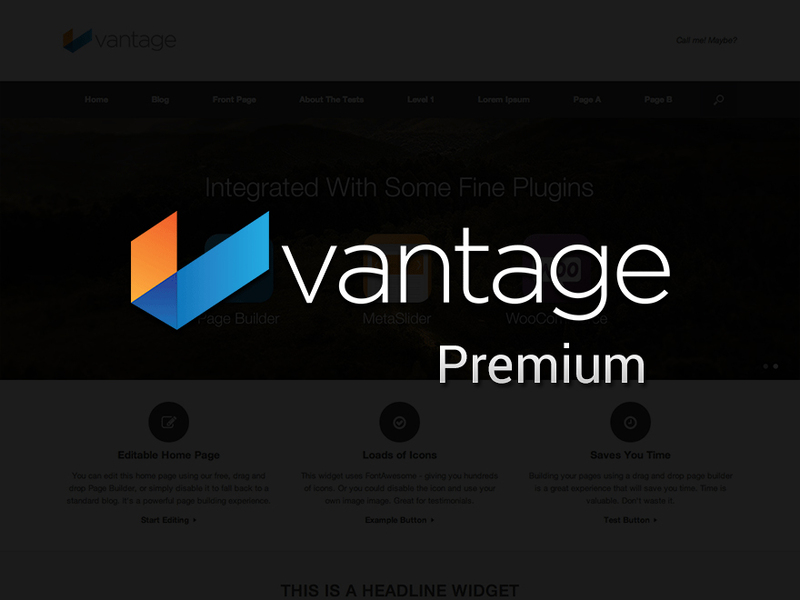 Vantage is fully responsive and retina ready. 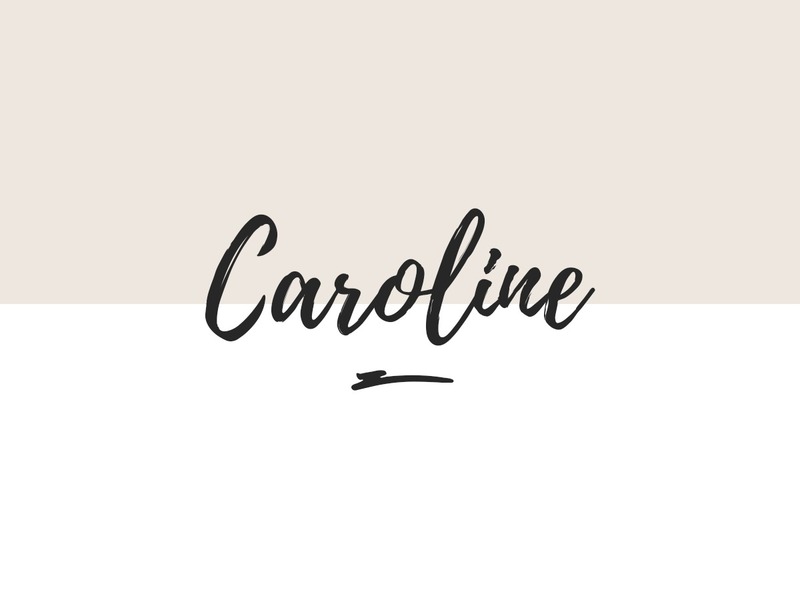 Use it to start a business site, portfolio or online store. We offer free and premium support on our support forums (http://siteorigin.com/thread/).